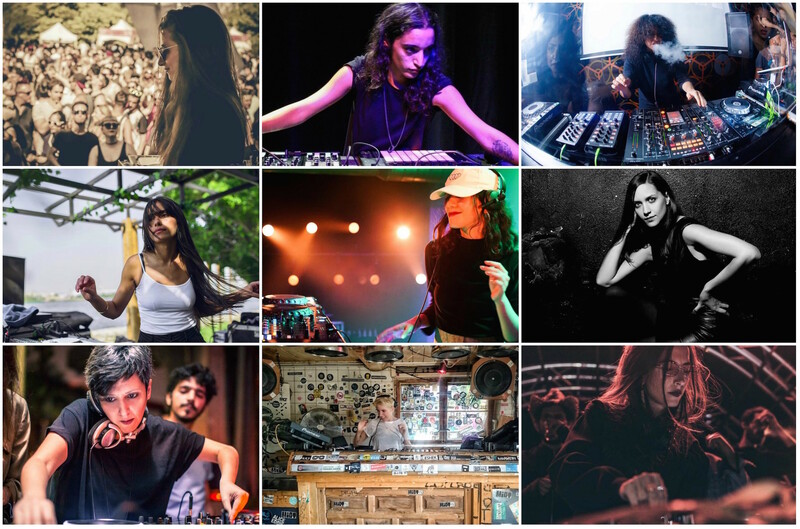 We've pooled together a list spotlighting the most impeccable female DJ talents in the region. Patriarchy is not dead. Unfortunately it is very much alive and can even be found in the oh-so-diverse electronic music scene. Being a female in the techno scene is not always easy. Although there clearly is a rise of female DJs and producers, they are still often confronted with gender stereotypes, like accusations of not being as skilled when it comes to a technical background as their male counterparts. Therefore it's sadly still common to find a dominance in male DJ line-ups or even an all male line-up during a club night. This issue gets even bigger when you take a look into the Middle Eastern electronic music scene. Here women not only have to fight against the patriarchal structures of the music industry but are also confronted with the male-dominated society itself. From this point of view it's even more impressive and encouraging for the whole scene that these 21 female DJs followed their passion for music and provide us with excellent sounds from all over the region. Moudaber was born to Lebanese parents in Nigeria, before moving to post-war Lebanon for a brief period. That didn’t stop her from making history (and headlines) there with her infamous Trashy Renaissance parties. The raves Nicole organised over the rubble of bombarded mosques and churches were hailed as the introduction of electronic music to the Lebanese masses. Her career went through the milestones of being called 'the most underrated DJ' by Carl Cox early on, to being dubbed 'the queen of techno' by legions of fans. She runs her own label - Moods - out of London and is a guaranteed headliner in any techno oriented festival. 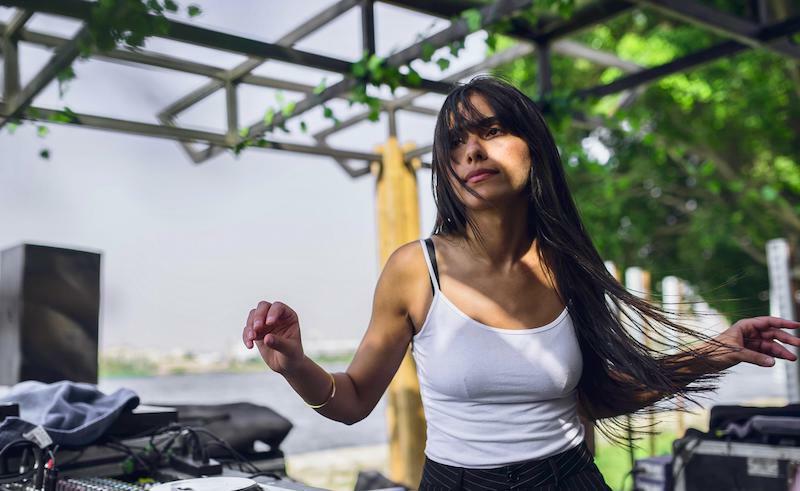 Spending the last decade between Canada, Egypt, and Germany, Zeina has become both a Cairo staple and regular at renowned venues like Club der Visionäre, even managing to land gigs in Ibiza alongside tINI at Underground. 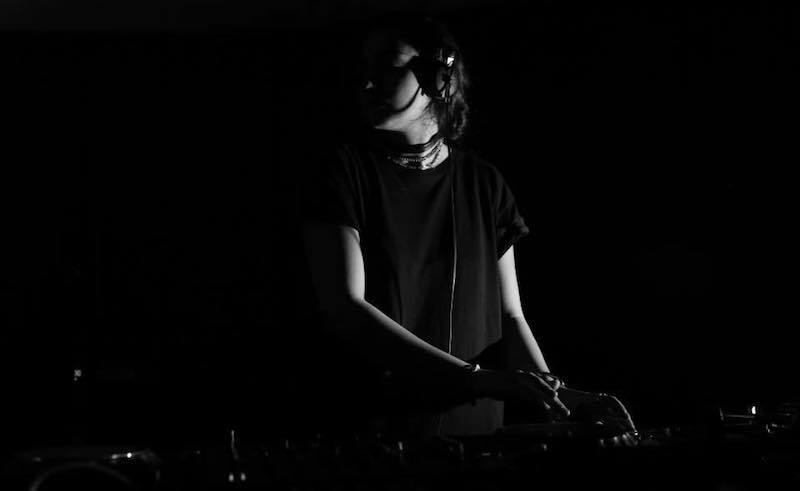 Zeina currently runs ‘Unfamiliar’ night between Cairo and Berlin with the aim of creating a space for female electronic musicians. 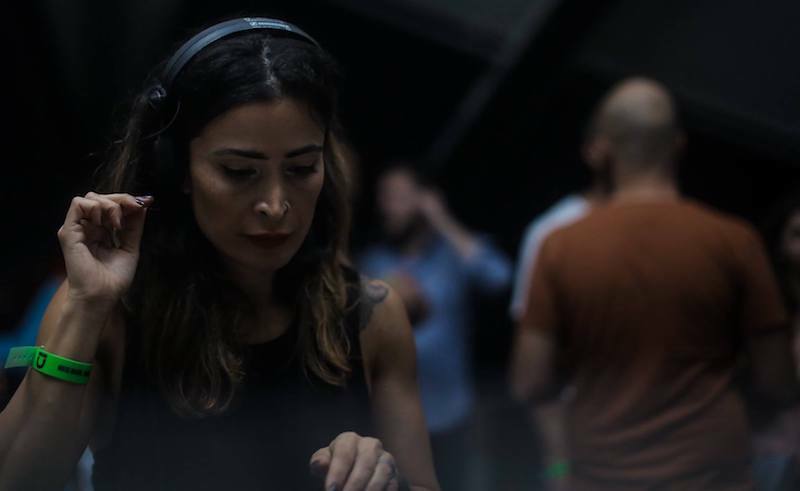 Starting her career in 2005, Batroûn-born Lebanese DJ TIA has seen her skill set land her gigs in Egypt, Dubai, Jordan and a residency at Beirut’s mammoth electronic music temple Überhaus. Aside from spending her time sharing decks with names like Tiefschwarz, Siopsis, Shonky, she’s also a professional windsurfer. 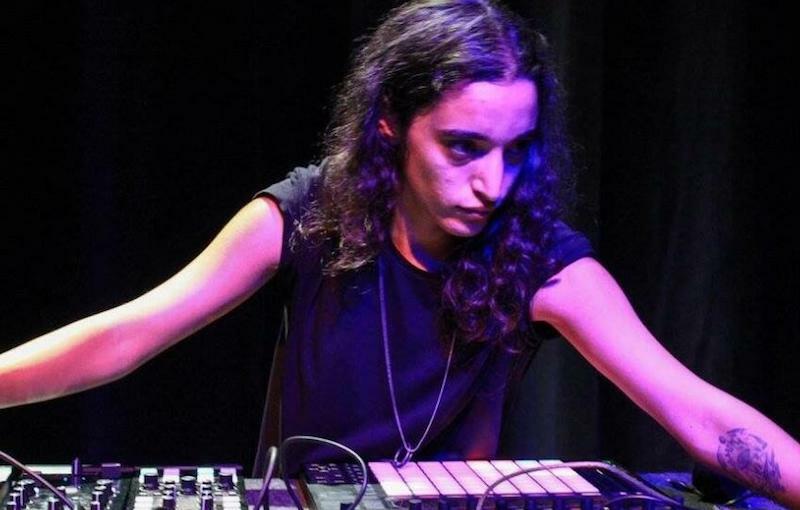 Hailing from Rabat in Morocco, Paris-based DJ Manar Fegro aka GLITTERڭليثر٥٥ has crafted a unique sound that blends her homeland’s Shaabi music with the futurism of Western techno. This approach has landed her several appearances on Rinse France and gigs alongside other Paris-based artists like Lebanon’s Hadi Zeidan. 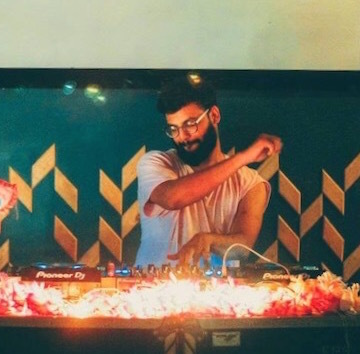 A central figure in the Palestinian electronic music scene, SAMA’ started out on the decks in 2006 and is still pumping out techno tracks a full four years later. She studied audio engineering and music production in the UK and sought experience in film sound design in Cairo before moving to Paris in 2017. She landed a key performance in the first Boiler Room hosted in Palestine and made an appearance in their documentary ‘Palestine Underground’. 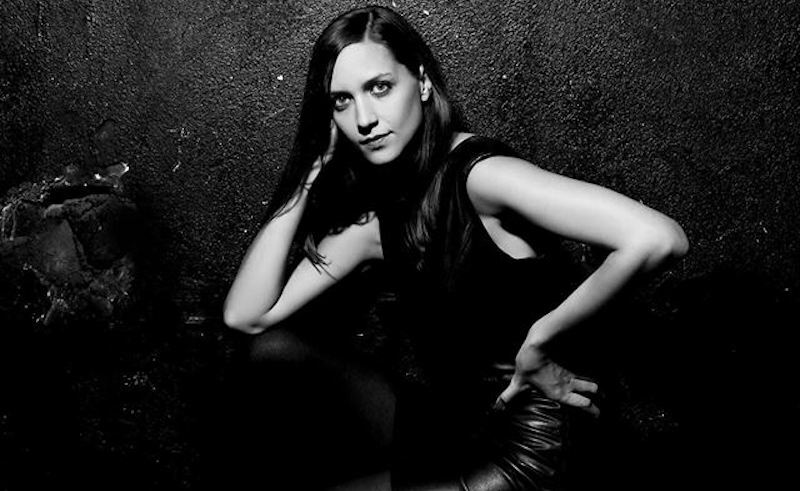 What might be new information to many of you is that one of the residents at Berlin’s iconic Tresor club is Magda El Bayoumi, a DJ of Egyptian/Polish descent. Spending many spells in cities around the world including one in Chicago, her earliest jobs in the industry included booking artists and organising parties which opened doors for her on the DJ scene. 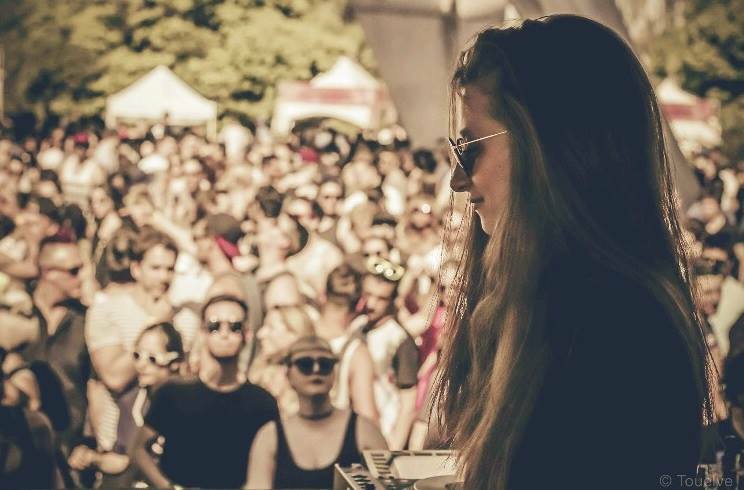 You’ll most likely catch her playing at Tresor’s Globus floor. 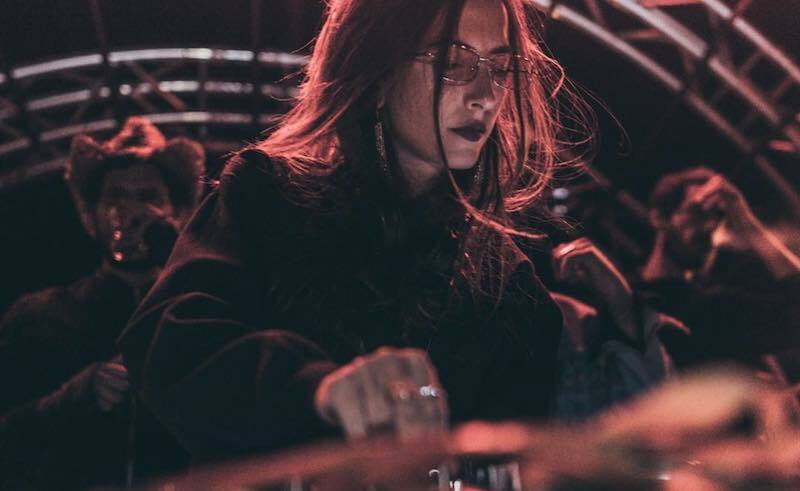 Priscilla Bakalian aka Prïss is one of the most versatile DJs to come out of Lebanon in recent years. 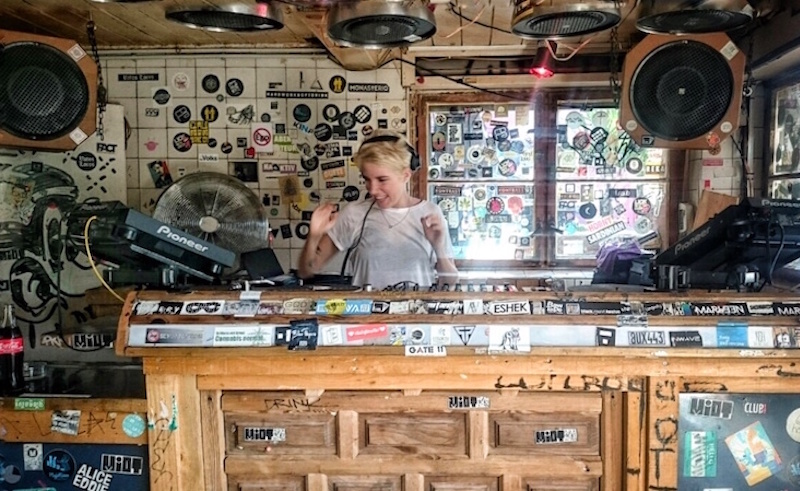 She is an avid music collector who’s capable of playing most of the relevant styles of electronic music from house and disco to techno and left field, an approach that has landed her several gigs in Germany, France, Switzerland, and Austria. She also runs Chromatic, a Beirut-based collective and event series that focuses on alternative experiences. Originally from Tunisia, Deena Abdelwahed found her new home in France at the age of 26. Considered as an underground star of the Tunisian alternative scene, she is widely known for her innovative and experimental style as well as being a member of the Arabstazy collective that is based across Tunis, Paris, and Berlin. Especially since her set at Sonar 2017, the DJ and producer has been penetrating the international scene, playing everywhere from Boiler Room to Berghain. 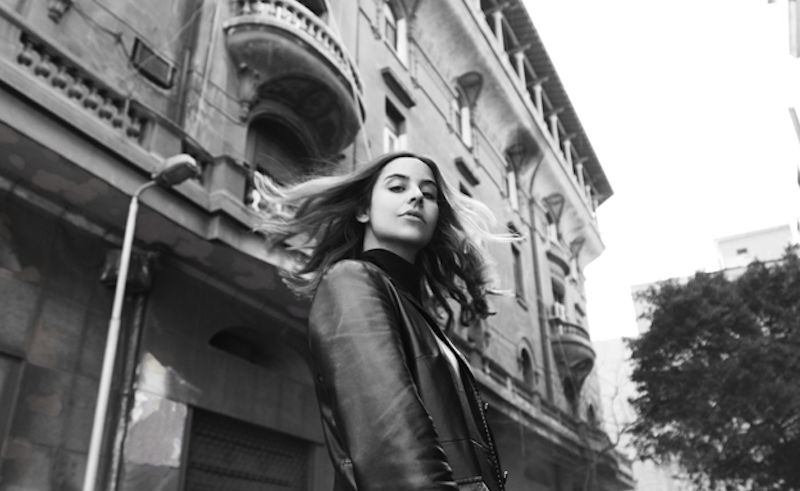 In 2016 she crossed paths with French label InFinité where she released her first EP ‘Klabb’ in 2017 as well as her debut album ‘Khonnar’ in 2018. 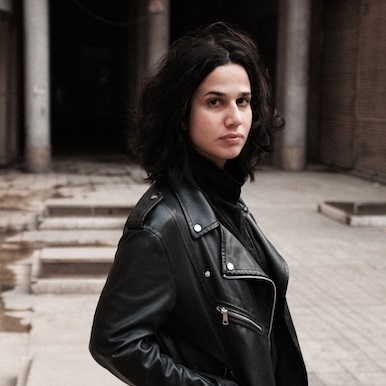 From Beirut to Berlin; it was 2010 when Nur Jaber decided to leave her home country for the techno clubs of the German capital, against her parents will. While she struggled at first, she has now made the electronic music scene her home. 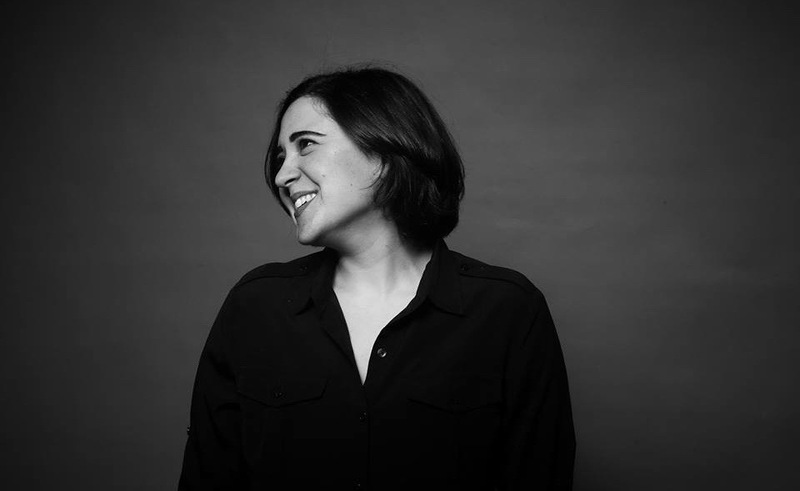 Not only is the DJ and producer a resident at the monthly party series ‘Staub’ at :// about blank but also has her own label OSF (On S’en Fout). Fast, dark and uncompromising - that’s Dina’s techno described in three words. The Canadian-national recently made a full turn, from a Masters degree in education to pursuing a career as a DJ in the electronic music industry. Next to that, she established her own monthly party in Toronto called ‘Nachtcrew’ for mind liked technophiles. Soon after deciding to dedicate it all to music, Dina moved back to Egypt where she grew up and now works on her tunes. 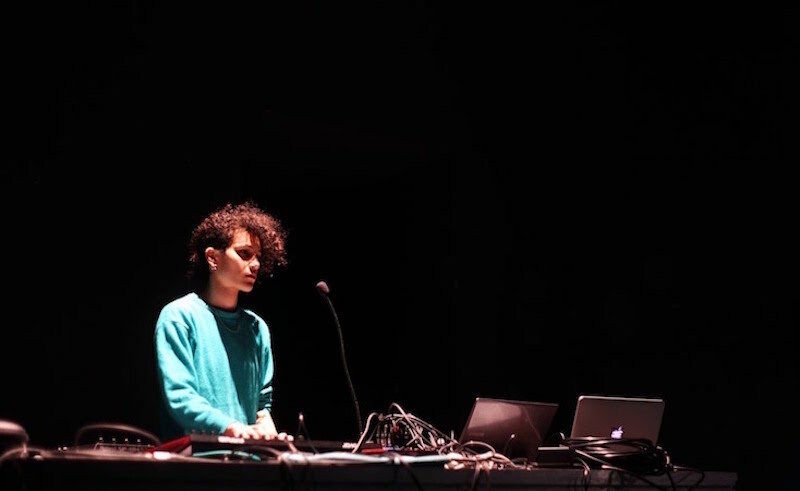 A member of Kairo is Koming (KIK), a central collective in Egypt’s post-revolution underground movement, Bosaina surfaced as the front-woman of several projects within the collective like Wetrobots. 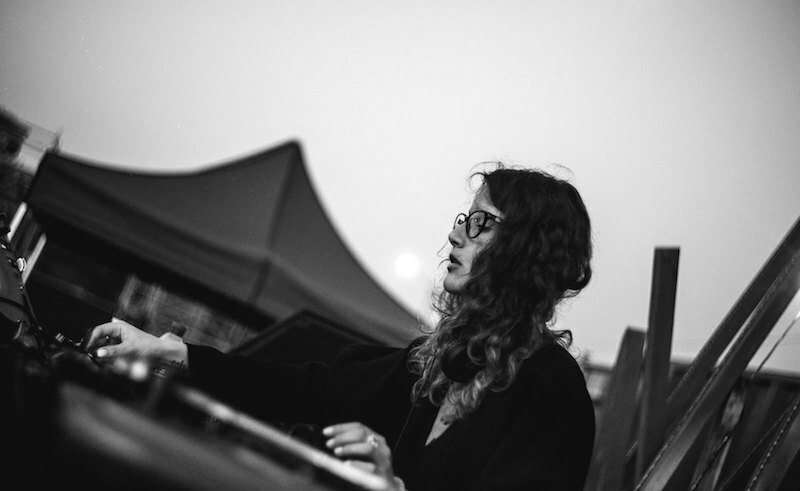 The groovy tunes of Akladios are made in Egypt and the DJ has made herself a name within the dance music community over the last couple of years. Her journey has brought her from Cairo’s biggest clubs to international venues all over the world, from Berlin to Amman to Salalah. When she plays, she keeps the crowd dancing all night long with her diverse Tech House and Techno jam. A DJ by night and a creative director by day. Based in Beirut, the resident DJ and managing partner of The Grand Factory and Ahm Club, lives a busy life. Next to DJing she co-founded a design studio called Clap Clap where she holds responsibility as a creative director. As a DJ she keeps her audience moving with percussive elements, funky baselines, and minimal grooves. This DJ has been in the business for 14 years now and is still going strong. 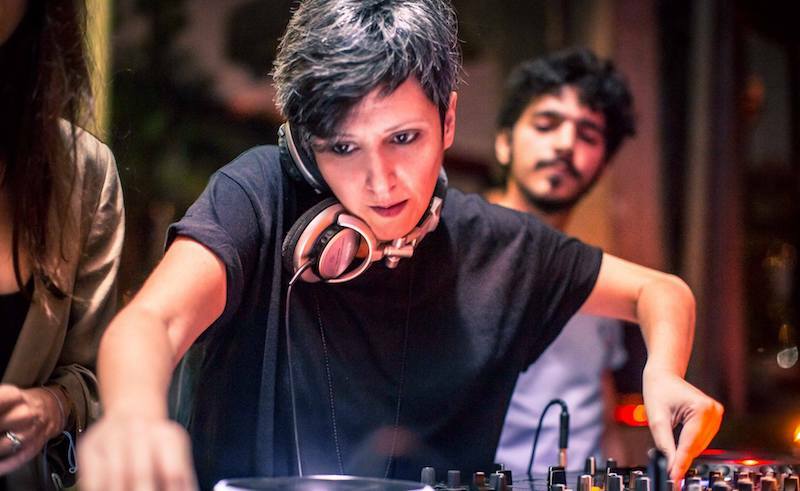 RITA made a name for herself as one of the first female DJs ever in Lebanon. Since 2014 she has held a residency at Grand Factory in Beirut and her style - which goes from disco to Middle Eastern funk to Afro-funk and house - has landed her gigs in nearly every major club in Beirut and beyond. An upcoming DJ and producer from Jordan that is specialized in techno and tech house. AYN aka Aya Nasif had her first release ‘Lover’s Hymn’ only this May 2018 but is busy working on her live sets as well as on further original tracks. In her style she aims to reach an universality of sound that is guided by her Arabic roots and her passion for western and exotic melodies. Originally from Lebanon, Renata started off mixing in London to then take over other European cities as well. During her time in London the DJ was resident and co-founder of ‘The Calling’, a techno party and community for technophiles. Recently Renata returned to Lebanon for inspiration, to work on her own productions and to focus on live performances. 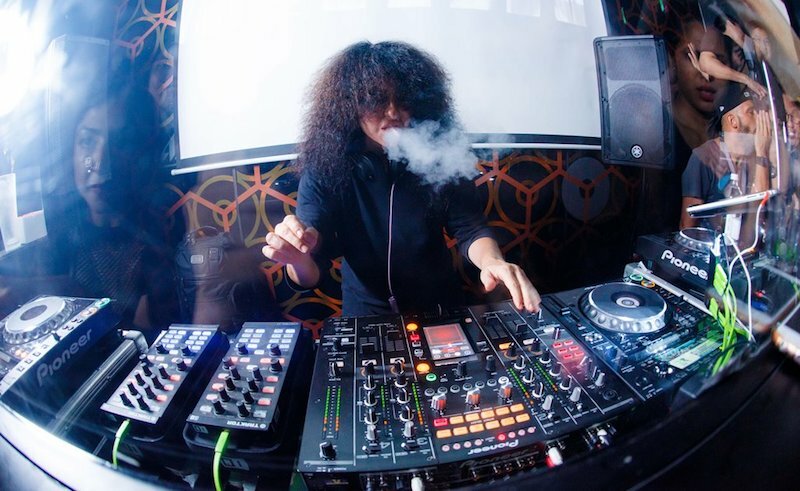 Egyptian DJ, producer and sound artist Nur delved into the music world at the young age of 13. Her sound has drastically evolved ever since, from jazz covers when she was young, to left-field after she completed her MMus in Sonic Arts at Goldsmiths University of London. Now you may also find her playing an obscure funky music selection, incorporating pop, Latin, and African music, among other things. 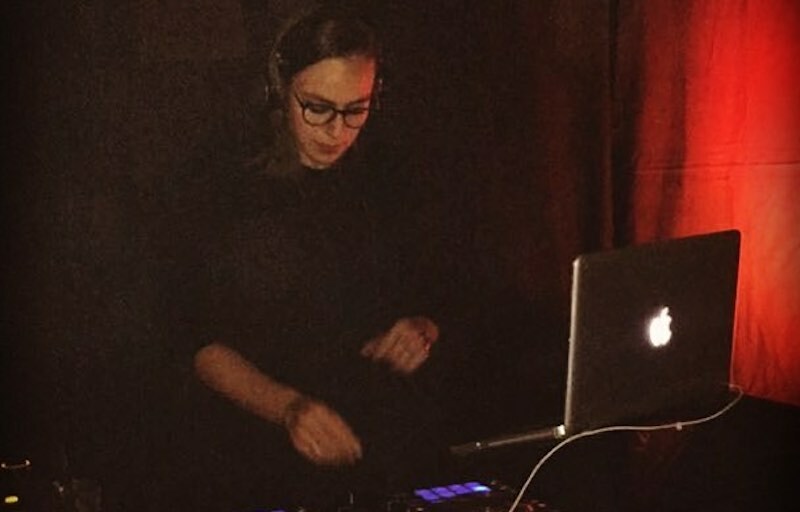 Not only has Nur made herself a name between the region’s female DJs, but she also played a live set in Boiler Room when they first set foot in Cairo. 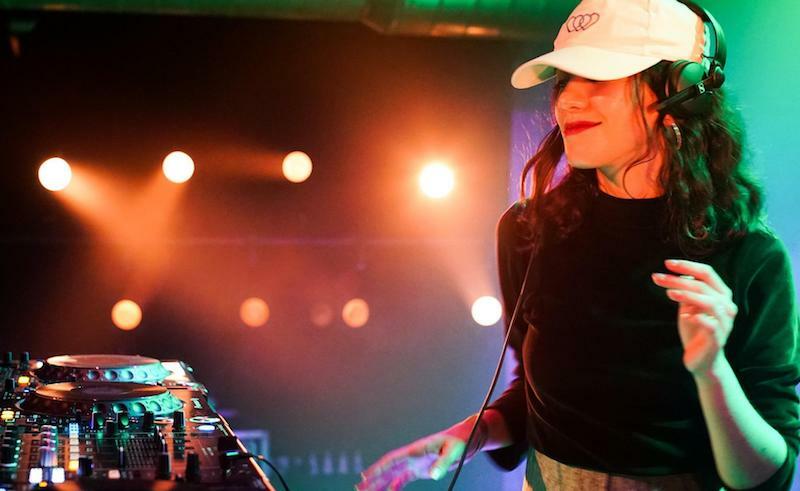 Leabnese, Montreal-based DJ and producer Mayssam made a name for herself in the Canadian electronic music scene in record time. Kicking off her career six years ago, she's already left her mark in the country's top clubs and festivals like Stereo, Igloofest, and Piknic Électronik, with her flawless house and minimal selections.